It's the best time of the year... floating season! 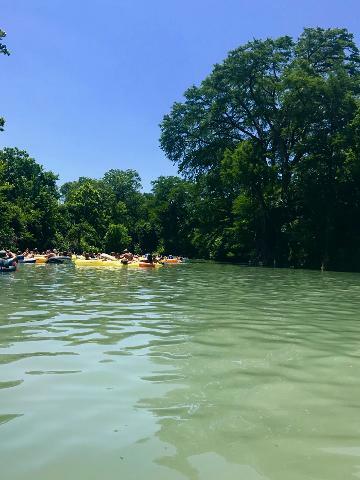 Book your spots for a fun trip down Central Texas's favorite natural lazy river! Our public floats run Friday-Sunday until May, then we start daily public floats. If you'd like to float on a weekday and you have a group of 10+, please contact us to schedule your float. 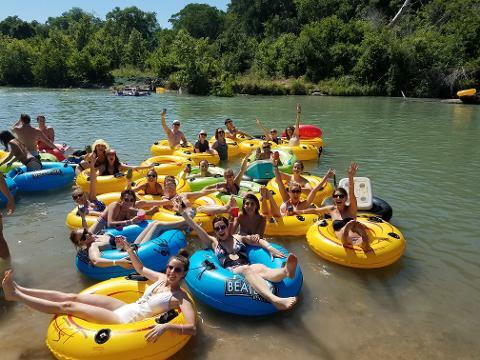 - Round-trip transportation from downtown Austin to and from the San Marcos River to float with our partners at Texas State Tubes. 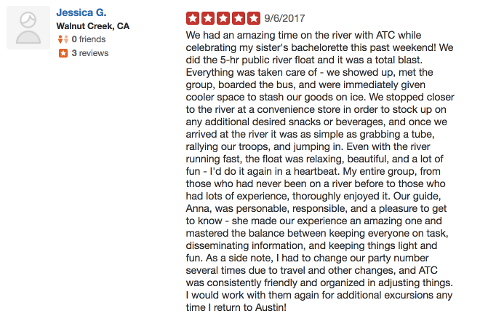 - After leaving downtown Austin, we will stop on the way to the river for you to pick up alcoholic or non-alcoholic beverages, snacks and ice for you to take on the river. In order to protect the San Marcos River, styrofoam and glass are not allowed. - We provide the coolers complimentary for your convenience on the bus. Please be sure to buy some ice when we stop for beverages! - Floats normally last around 3 hours, depending on the speed of the river which is altered by the amount of rain we have in the area annually. - The bus and float are BYOB. - Check In is at BBG's on 6th St. from 10:30-10:55. - The bus will depart at 11:00 sharp! - BBG's will have drink specials for our guests, and can also make food-to-go for your trip! 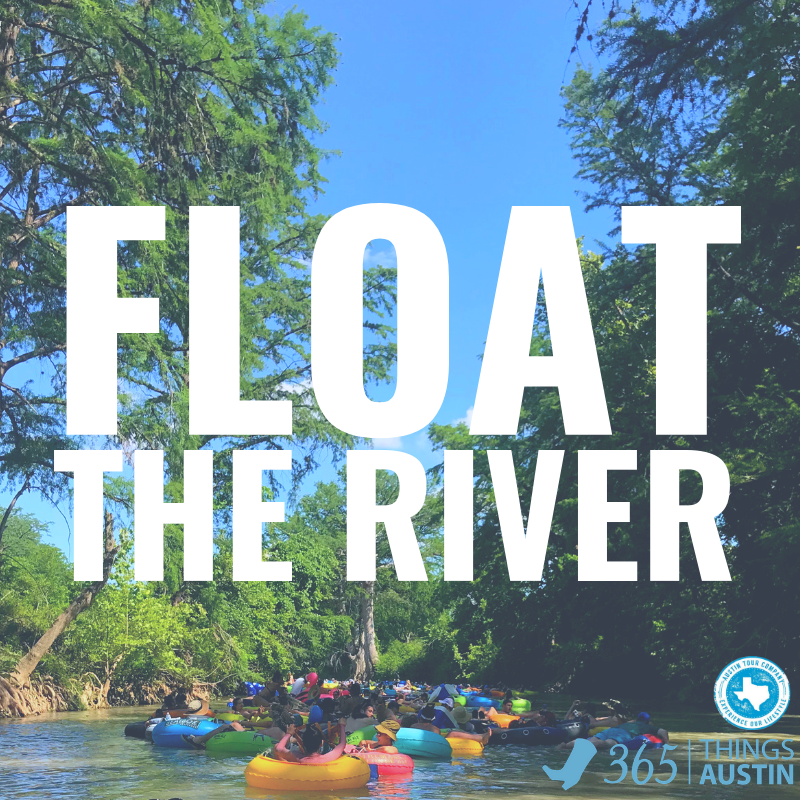 We'll send full details including your guide's name and number, what to bring, and other information via email the week of your float! Scroll through our photos to see pics, reviews, and a video! 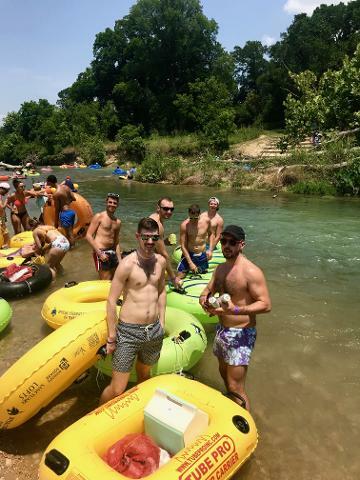 - New regulations are being enforced by the city of San Marcos on the river - stopping for long periods of time not will be allowed on the float during prime season dates, July-August. 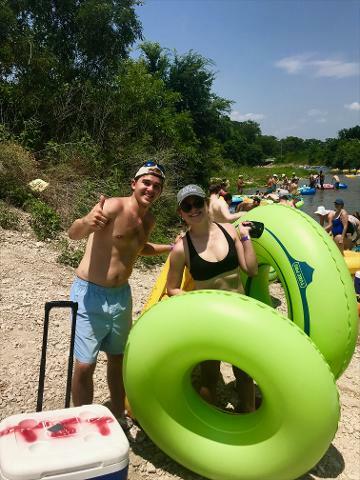 - Please grab a reusable trash bag from Texas State tubes before hopping on the river to collect your trash for the duration of the float. If you do not grab a trash bag, put empty cans back in your cooler. Please do not throw your trash in the river! - The bus will leave from Texas State Tubes no later than 4:00 PM. You are responsible for arriving by this time in order get a ride with ATC back to Austin. The bus cannot wait longer than this time. If you are later than this time, your valuables will be left on-site and you will be responsible for getting your ride back to Austin. There is plenty of time to float and arrive back before this time - just be mindful! Full trip details will be sent out via email the week of your float. Please check your email for trip details, as they are subject to change. 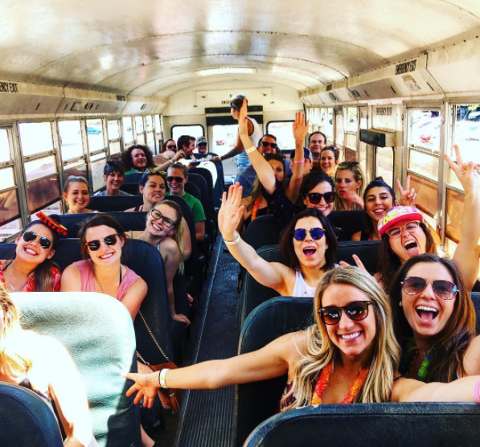 Want to book a bus for just your crew? Click here to learn about and arrange a Private Float! 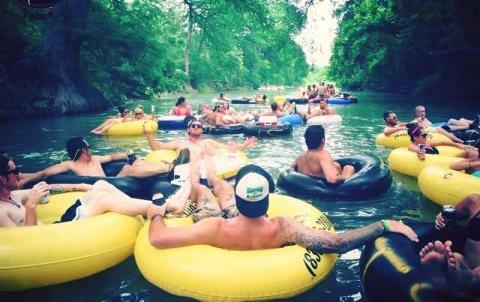 Due to the popularity of floating in Central Texas, we have a 72 hour Cancellation Policy. Please let us know if you cannot make your float within 72 hours of your departure time, and we will happily refund your ticket in full. Guests who make their requests within 72 hours of the departure time will be issued credit to use on a future float or other ATC Experience.